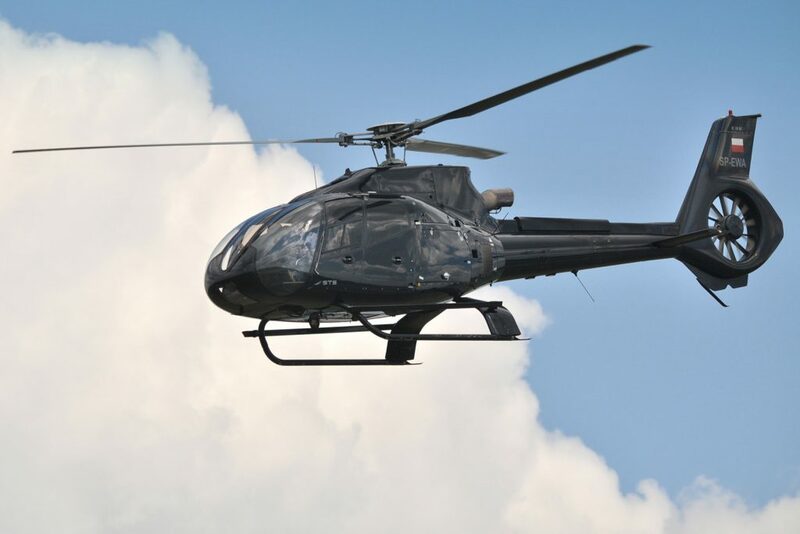 The Airbus H130 is a single engine helicopter suited for VIP duties, passenger transportation and sightseeing. 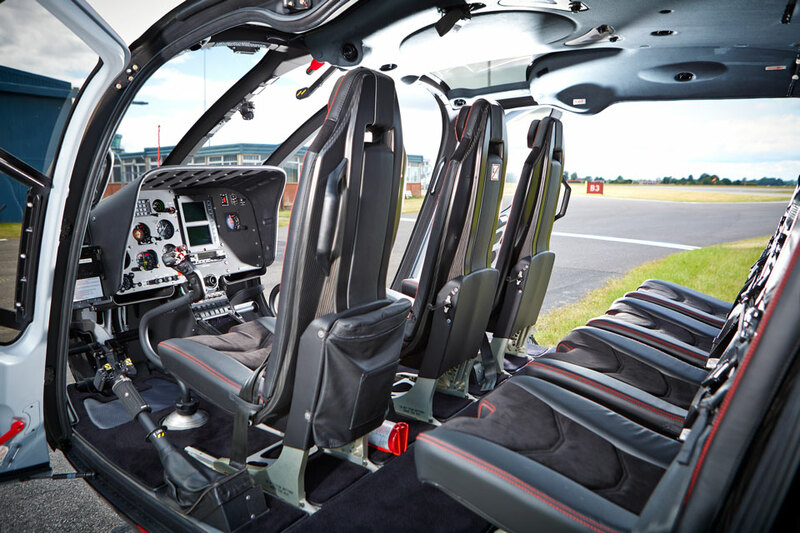 The cabin on board this helicopter is spacious for up to 6 passengers with single crew. Thanks to its formidable visibility, comfort, quietness and safety, this helicopter is a key member of the Airbus helicopter family.